Posted on September 28, 2018 at 5:29 pm. Self-care is one of the biggest topics of conversations right now in the media—and among friends. The term encompasses taking care of your mind, body, and soul. But it can mean something different to every single person. It can be taking a fun trip or indulging in your favorite dessert. For many people, self-care often includes nail-care, hair-care, and skin-care. 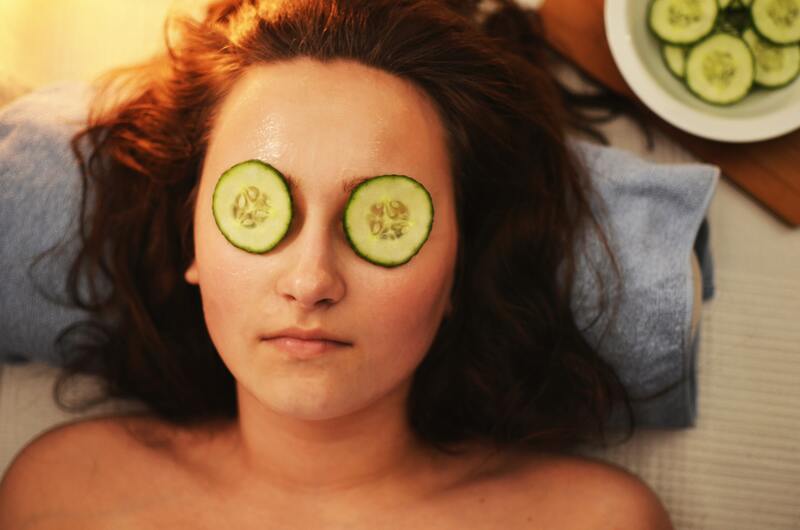 Think about how beautician training can align with this growing self-care trend! “It’s better to give than to receive.” This phrase is often repeated and there is some definite truth to it. Think back to the last time you gave a friend or family member the perfect gift. The look on their face, their excitement, their gratitude—didn’t that make you feel good? Imagine if your job was giving people the gift of self-care. Every day you could be making others feel more relaxed, more confident, and more beautiful. Beautician training can prepare you for a rewarding and fulfilling career doing just that! Self-care also means being practical, providing for your future, and #adulting in general. You need a way to pay for those vacations and cupcakes after all! Beautician training could be the perfect way to care for yourself while caring for others. Investing in training is investing in yourself and your future. The Bureau of Labor Statistics reports that the beauty industry is a growing field. They predict the job outlook will grow 13%—faster than the average of all other professional careers. Proper training, certifications, and hard work could lead to future employment in a spa, salon, or barbershop. Tap into the growing self-care industry while caring for your future. The Avery James School of Cosmetology in Lake Charles offers a 1500-hour, accredited cosmetology course. We’re conveniently located minutes from downtown Lake Charles and the Interstate 210 loop. Schedule a tour, contact us, or call (337) 477-9265. You can also follow us on Facebook to stay up-to-date with all our news and events. Or, if you’re in desperate need of some more immediate self-care, book an appointment for a manicure or haircut at our salon. Services are provided by current students supervised by our trained professional instructors.